Russian psytrance artist Mergel (Andrei Krasnoperov) returns to Akashik Record with his latest magical masterpiece, Invisible Landscapes. 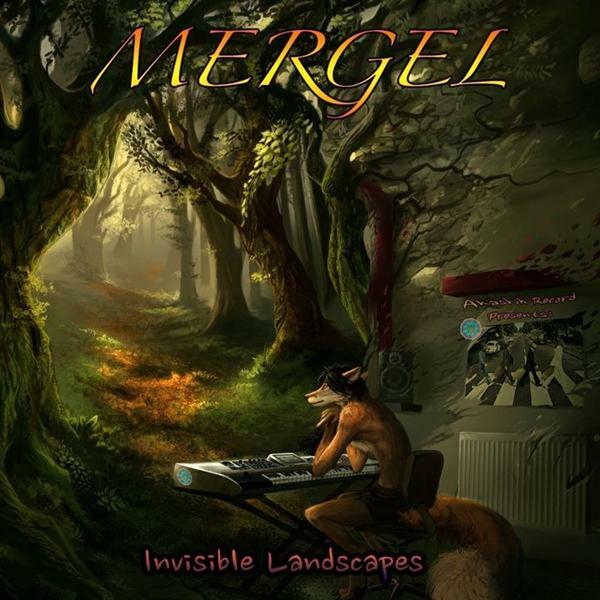 Building on the style of Transhuman, released in 2011, this album documents Mergel’s adventures in the high vibrational realms of psychedelic trance alongside Gamaliel, also from Izhevsk. This message delivered to the people of Earth marks the beginning of a new age of enlightenment, enabling time traveling, digital immortality, and simulated realities. The age of Transhuman is upon you! Mastered by Antagon.